Manage your OpenCart, eBay, Amazon & Etsy stores from a singular dashboard. Thinking of using OpenBay Pro for a long time? We offer a lifetime plan for merchants who are looking to enhance their business long-term. A lifetime OpenBay Pro plan offers the same great features as a monthly subscription, but without the monthly fee. This lifetime plan is a one-off cost and is yours for as long as you choose to use OpenBay Pro. This lifetime plan is for one marketplace only. If you wish to use OpenBay Pro with eBay, Amazon and Etsy please purchase multiple plans. Ensure that you select the correct marketplace from the drop-down list before making your purchase. The cost of this plan includes a lifetime license for access to the API of your selected marketplace. All subscriptions still have usage limits but are enough for even large sellers. If you are new to OpenBay Pro, we recommend that you try our monthly subscription first to see if OpenBay Pro is right for your business. 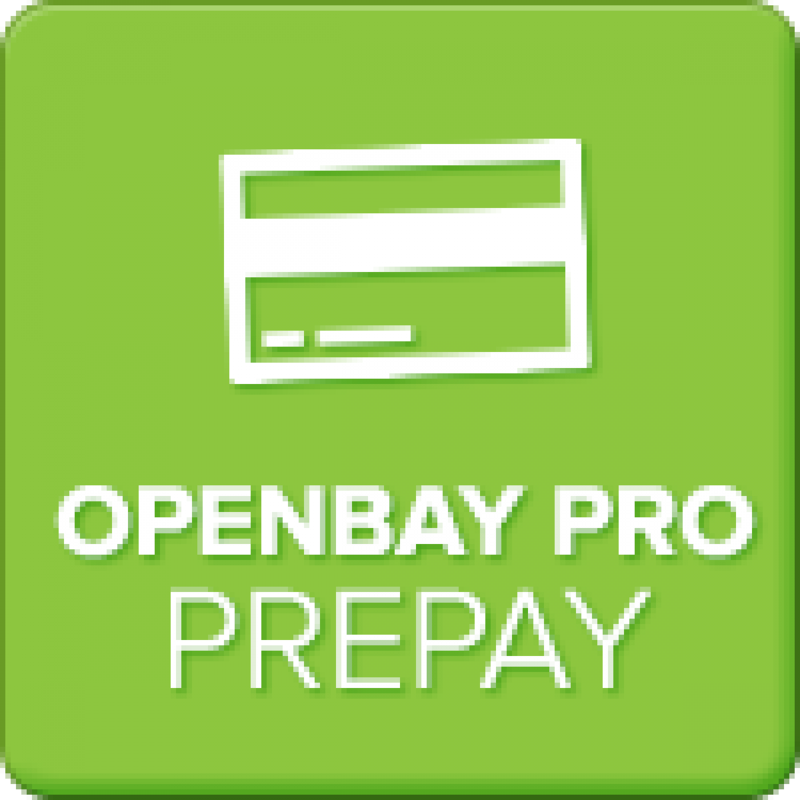 We even have a 'Freebie' subscription for eBay to allow you to test OpenBay Pro before you make a purchase. This subscription plan gives you enough limits to test and explore the module. OpenBay Pro gives OpenCart store owners a singular location to manage orders, stock levels and customers from their OpenCart, eBay, Amazon and Etsy stores. If you are running OpenCart 1.5.1.3 to 1.5.5.1, you can download the OpenBay Pro module within the dashboard page of your OpenBay Pro account. For store owners using OpenCart 1.5.6+, OpenBay Pro is already included in OpenCart's core ready for you to use. Please note that OpenBay Pro for Etsy is only available for use with OpenCart 2.0 and above. To avoid disappointment, please check which version of OpenCart you are using before making a purchase. 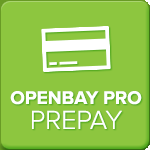 To find out more about OpenBay Pro, please visit our website or call us on 0113 350 3335. If you do not currently have an OpenCart store but would like to use OpenBay Pro, you can easily create an OpenCart store with EcommerceHQ. Your OpenCart store will come preinstalled, along with OpenBay Pro and vQmod. We'll even include one month UK hosting! Find out more about our OpenBay Pro bundle here. Flyweight 15,000 calls per month included.